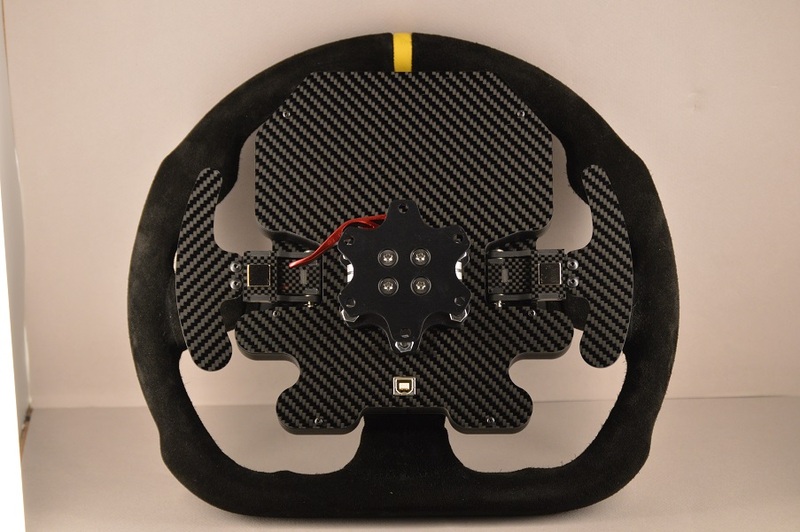 The SMZ1 GT wheel is a state of the art GT tech inspired wheel for sports car racers everywhere! 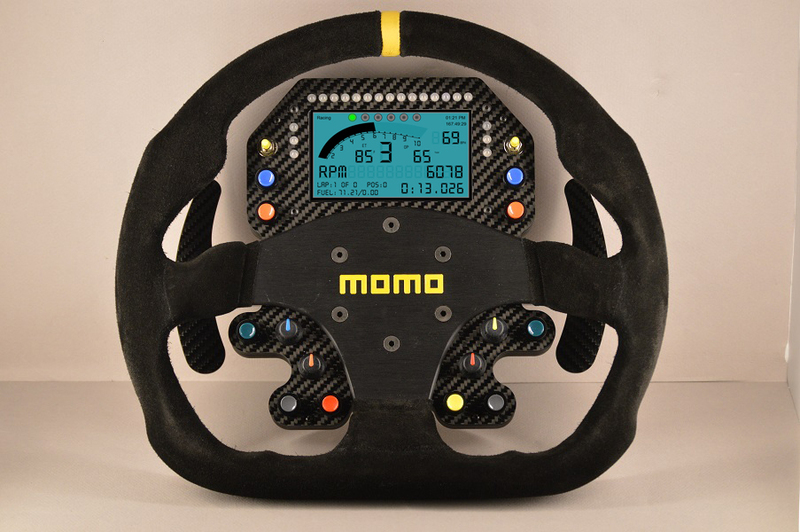 It is made with a carbon fiber face, back plate and either a Sparco P310 310mm or Momo Mod 30 320mm wheel. 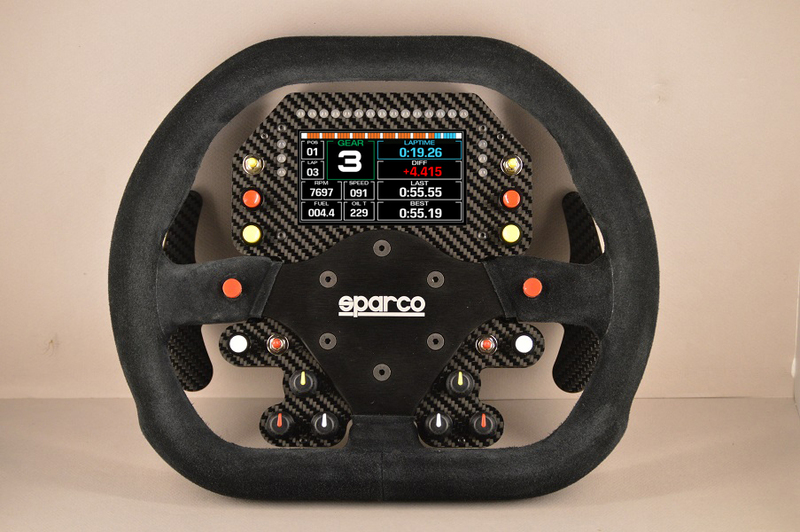 It has any combination of up to 10 buttons, up to 4 Three way momentary toggles and up to 6 rotaries totaling 16 maximum total switches for controlling even the most elaborate GT cars. The shifters are SMC magnetic snap action shifters. 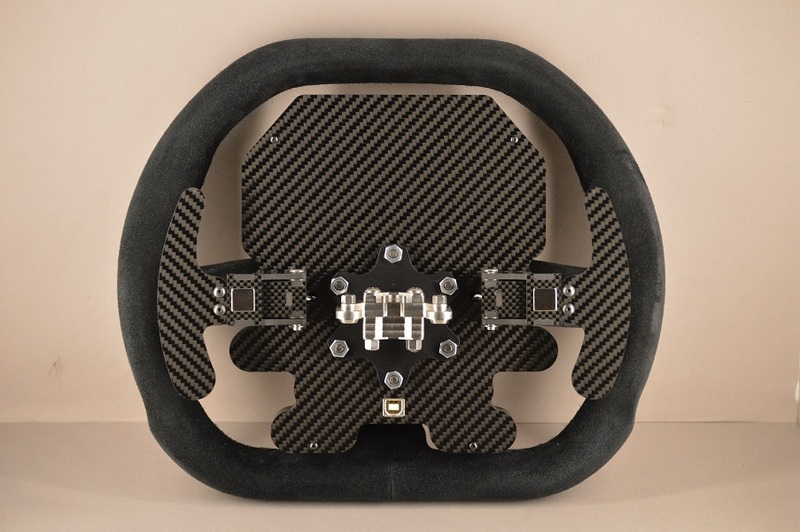 If you want a GT style wheel for your sim racing rig, then the SMZ1 GT is the wheel for you! *The license is for private home use only. Please contact us for commercial or redistribution licenses. If you already own the Z1 software then you may request three years of updates instead of two.